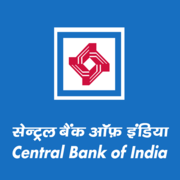 Central Bank of India Recruitment 2019 - Job notification for Office Assistant Post in Central Bank of India, Akola, Maharashtra on Contract Basis. Applications are invited by Central Bank of India on or before 20 Apr 2019 for 1 vacancy. Shall be a Graduate viz. BSW/ BA/ B.Com with computer knowledge.